If you remember, OnePlus said earlier that they would be rolling out the stable build of Android Nougat for OnePlus 3/3T before the end of 2016. Now, since today is the last day of 2016, the company has kept its promise. 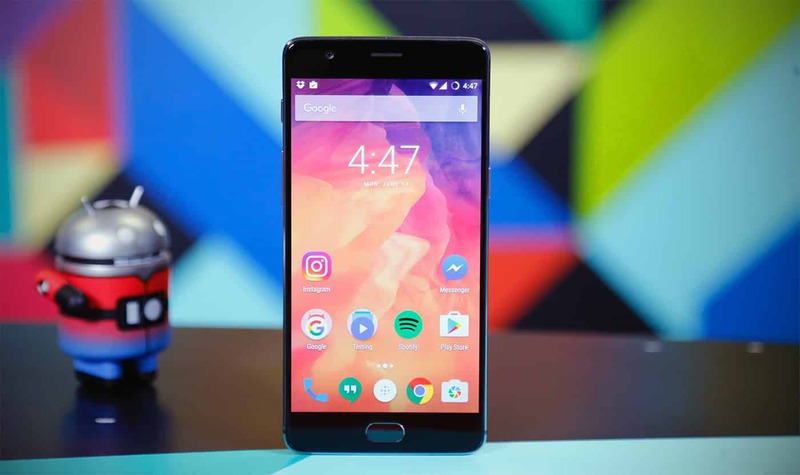 Yes, OnePlus’ CEO Carl Pei today confirmed via Twitter that the firm would roll out the Android Nougat Update for OnePlus 3T and OnePlus 3 today. Now, if you own any of the two phones, keep in mind that it is going to be an Over The Air (OTA) update. This means it would be rolled out gradually, so the chances are that your phone will get it late. But, the probability that your phone will get the update is 100%. Now, this shows how OnePlus cares for its customers. On one side, we have OnePlus that kept its promise and provided the latest Android update before the end of 2016. Then there is another company whose users have to wait for a month more to get the update. OnePlus has once again shown how to do business and keep customers happy.